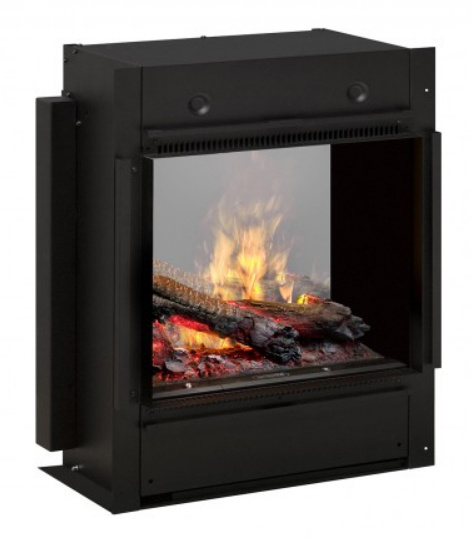 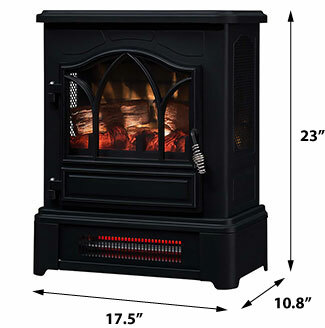 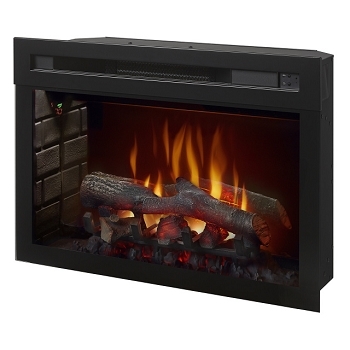 This electric fireplace insert is the shortest we could find to fit very short prefabricated metal fireplaces, also known as ZC or "zero clearance" fireplaces. 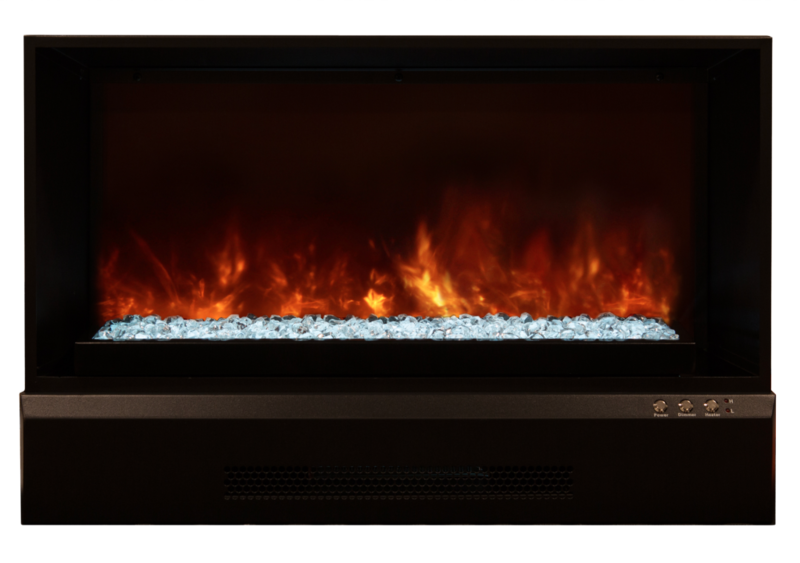 Prefab wood burning metal fireplaces began appearing in new homes in the 1970's as an inexpensive alternative to a masonry fireplace. 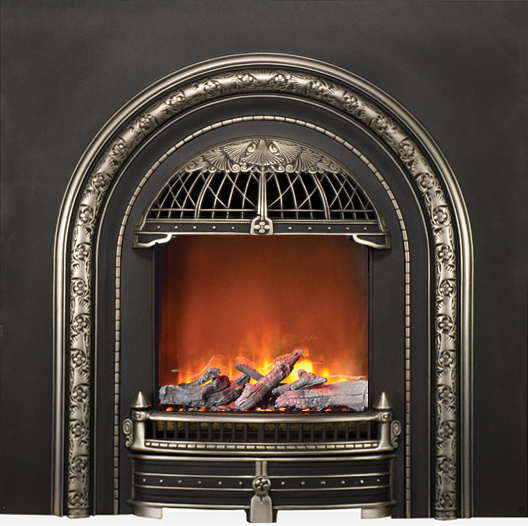 Now showing their age after 40 or more years, they're being found to have deterioration and damage that can't be repaired. 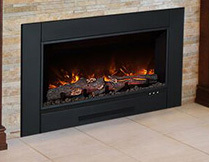 As an alternative to an expensive tear-out and replacement, that old prefab is a perfect cavity to hold a new electric fireplace. 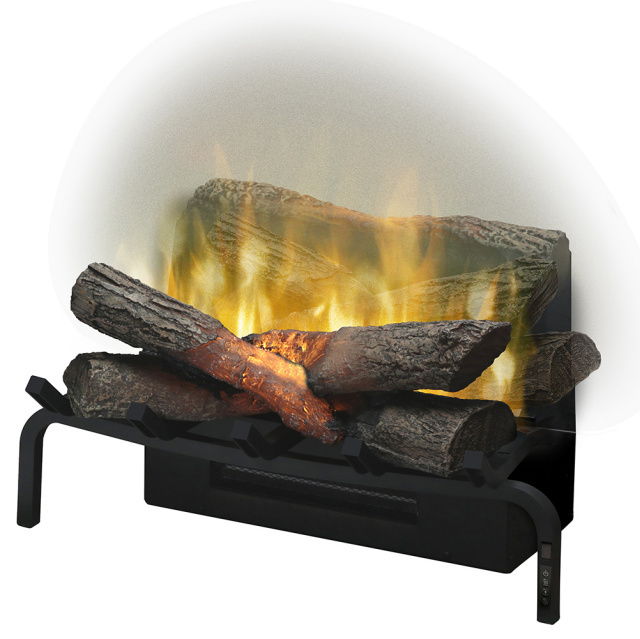 However, the older models often have very short openings that are hard to fit and we found this model to work where nothing else will. 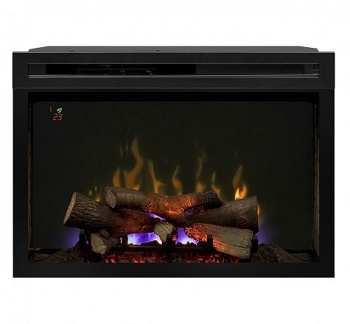 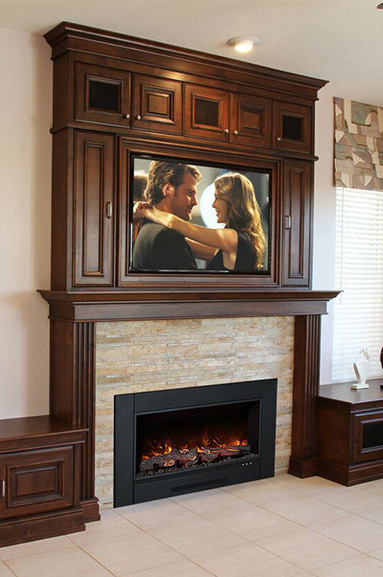 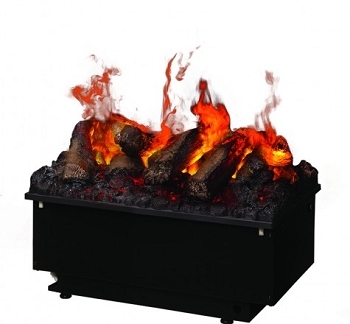 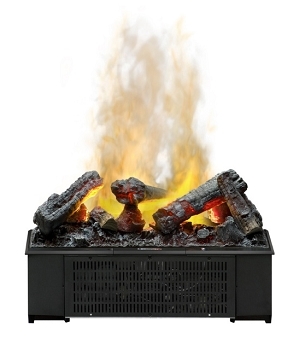 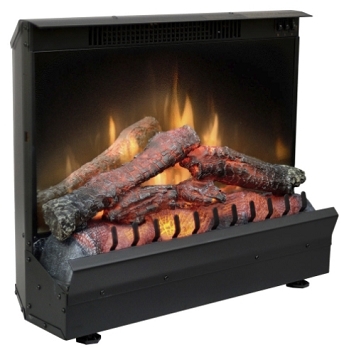 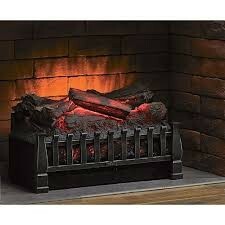 Simply slide the ZCR electric insert into your fireplace, plug it in and enjoy!